work within the rules that govern a controlled and rational style of art. human figure, constructed according to the rules for proportion, etc. bound by the God-ordained order of creation. especially into the portrayal of space. never imposing or intrusive but always keep to their own humble place. history of this art form. infinite number of copies could be produced in this way. as the main source of inspiration. techniques of woodcutting and copper engraving. rise to a new genre of art with its own unique character. skill as a landscape artist. emphasis and the appropriate contrast with the other parts. 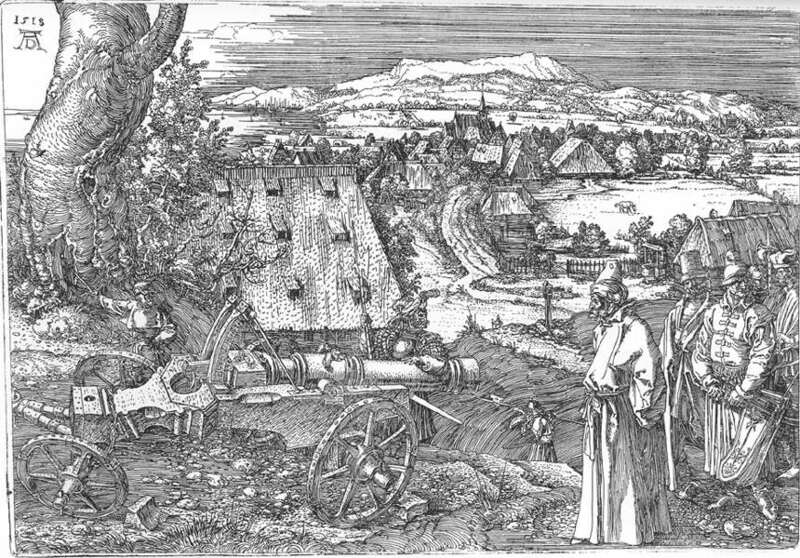 time this print was made (1518) a war with Turkey was raging. with its own unique rhythm and sound. Originally published in Dutch in Stijl 1, 9, 1952.